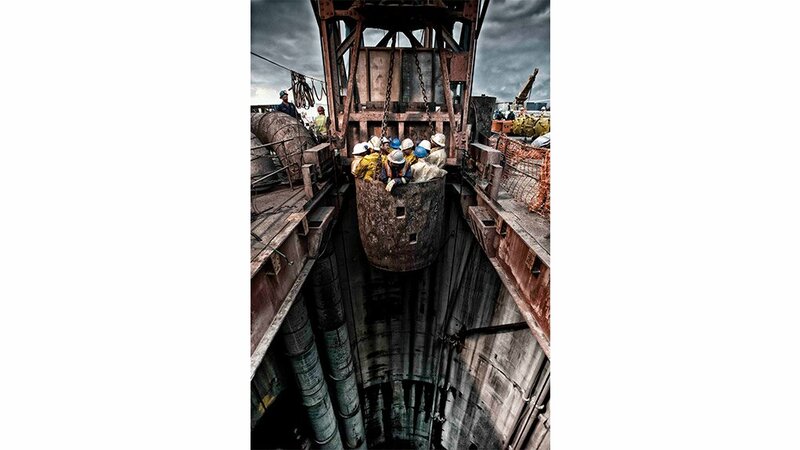 JSE-listed infrastructure group Aveng has begun to consolidate its opencut contracting entity Aveng Moolmans and its shaft sinking and underground business Aveng Shafts & Underground into a unified brand, which will be known as Moolmans. Aveng Mining operating group MD Stuart White tells Mining Weekly that this year’s Investing in African Mining Indaba presents the perfect opportunity for the company to capitalise on its newly implemented rebranding strategy. The company will exhibit under a unified Moolmans banner that will incorporate its collective opencut, shaft sinking and underground contract mining capabilities for the first time. 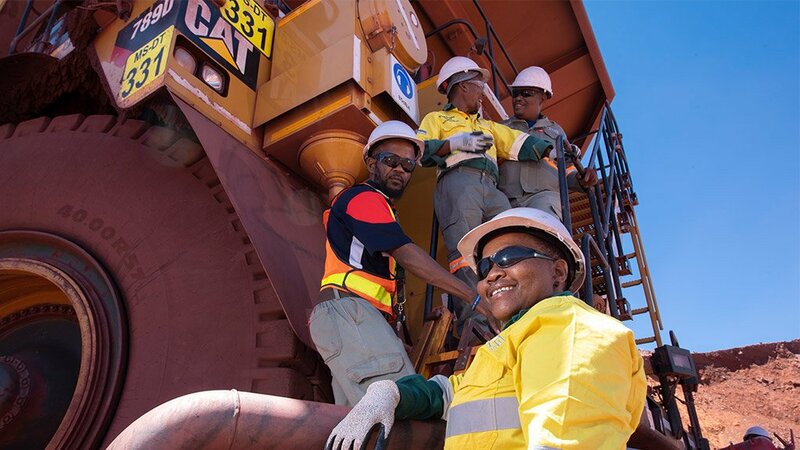 “Aveng’s Moolmans opencut division holds significant brand equity in the African mining market and has been operating successfully for almost 68 years,” emphasises White, adding that, “it simply makes strategic sense for the company to leverage this brand equity by consolidating the three divisions under a unified brand, which is easily recognisable to clientele”. White explains that the rebranding initia­tive began at the beginning of last month and is set to be phased in incrementally through­out 2019 to mitigate any unnecessary cost overruns. White enthuses that the rebranding initia­tive will result in combining the company’s strongest assets, skills and capabilities. This will effectively minimise brand confusion for clients by consolidating the company’s offerings under an easily identified name while positioning the company for future growth beyond its current operations within Africa, he adds. White says Aveng’s 2025 vision for its Moolmans operation is its expansion into key international markets such as Australasia and Asia. The company believes that it is strategically positioning itself for this future international growth by consolidating its comprehensive opencut and underground mining skills, knowledge base, stakeholders and client base under one easily identified banner. The rebranding initiative forms part of the company’s plan to retain what it has identified to be its core assets – Australasian construction group McConnell Dowell and South Africa-based opencut mining specialist Moolmans, which comprise 90% of the company’s overall business – while disposing of its noncore entities. The initiative is being undertaken to stabilise Aveng’s balance sheet after a turbulent 2018 financial year, according to White. In September 2018, Mining Weekly reported that, following a strategic review, the company put Aveng Trident Steel, Aveng Grinaker-LTA, Aveng Manufacturing, as well as certain properties and other assets, up for sale. The review determined that Moolmans and its sister company McConnell Dowell remained core. Aveng executive chairperson Eric Diack states that the proceeds of the sale of the company’s noncore assets will be used pri­marily to pay gross debt, which, following a bond-to-equity conversion last September, has been reduced to R1.8-billion from R3.3-billion. However, he adds that some of the capital will be deployed in support of organic growth initiatives in the two remaining core businesses, which combined employ about half of the Aveng group’s 14 000 staff contingent. “In parallel with the disposal process, the company will aim to improve the performance of McConnell Dowell and Moolmans . . . the clear and defined Moolmans brand should provide the company with renewed focus in-house and synergy with McConnell Dowell, aligning both entities for future expansion,” White concludes.